Hey everyone. Here are some photos of my 4.5 month mark after my procedure. It was done at Alvi Armani’s office in Toronto. Everything has gone smooth since it was performed in September. I cannot thank the clinic enough and their help through this whole process. “Pats” is on this forum and has been a huge help from Day 1. He has made this an easy transition for me. I apologize if some photos seem blurry, I am getting a new camera and will have better quality ones for the 5 month mark pictures. Anyways, the results are really starting to take shape, it is exciting. The first photo is a before shot and the rest are ones taken yesterday afternoon. leong19 it looks like you have some excellent growth there for 4.5 months. Could you try and post some pics in the same lighting as your pre op pics? 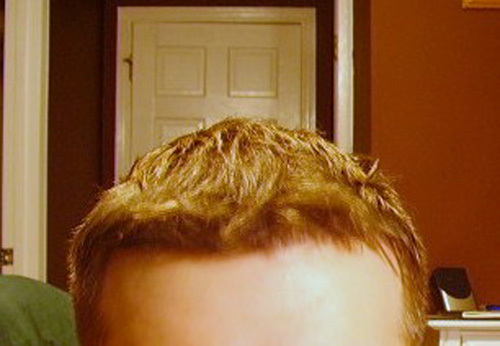 I saw your forum photos, why did you shave the whole head when you are only getting the front done? Not to be a prick but it s kind of hard to tell the difference, it seems like there is overall thickening but that could be a result of how you styled your hair , do you feel or see an improvement so far? How many grafts did you have, was it FUE ? I only had just over 2000 grafts. I will definitely get some better picures for 5 months for you. I am borrowing a more expensive camera with more pixels or whatever they call it. The lighting will be improved as well. Thanks again for the nice comment. That is a something that was not my decision. Everyone gets their head shaved pre-op. I suppose it makes the process easier getting donor hair and placing it in the recipient area. I do not think ou are a prick at all. I enjoy answering the questions. 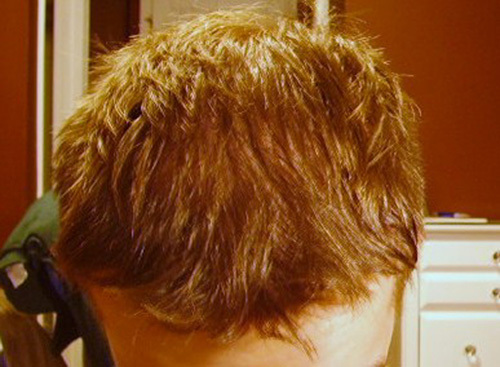 I had a FUE and it was just over 2000 grafts. Personally I can tell a huge difference in the thickness. And you must remember it is only at 35% percent growth at 4 months. Recently I have been getting comments from people I see. They can notice a difference but cannot pin point why. The reason I posted the pre-op picture was because it was also a 4 month growth before I went into surgery. 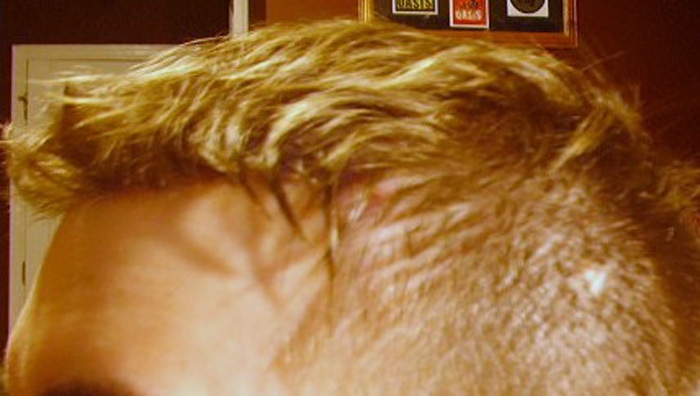 You could see the top of my scalp and it was thinning a lot. At only 35% percent growth I already have much, much thicker/dense hair. I am excited to see 100% growth, the results have already surpassed my expectations going in. Hope that answered eveything. Have a good one. » and placing it in the recipient area. Cole said he can do fue without shaving but I think he charges more for it. » Thanks again for the nice comment. leong, it looks like you got some fantastic yeald, espeially considering you only had 2000 grafts. I actually think you might be at 50-60% growth already. Nice to see Armani people sprouting early. Looking forward to see the next set of pics. » had a FUE and it was just over 2000 grafts. » remember it is only at 35% percent growth at 4 months. » a difference but cannot pin point why. » Hope that answered eveything. Have a good one. Its great to hear that your expectations have already been surpassed! Take care and I am looking forward to your updates. The only thing I can say from observing the photos is that you’re going to have fantastic results at the end if these are only your 4.5 month mark. 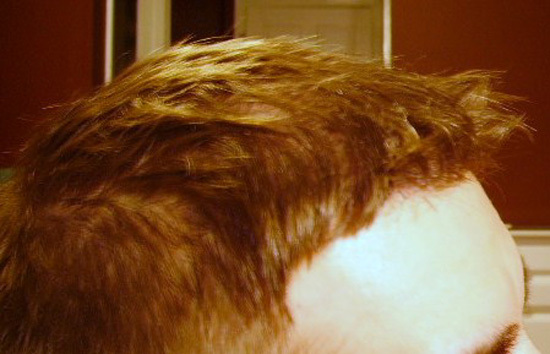 I actually asked to have my head shaved when having my fue hair transplant. I think it would look much better as the hair all grows together looking like you just shaved recently, rather than half head long hair half hair bald just growing. Those who have Strip would be better off not shaving as to hide the scar. 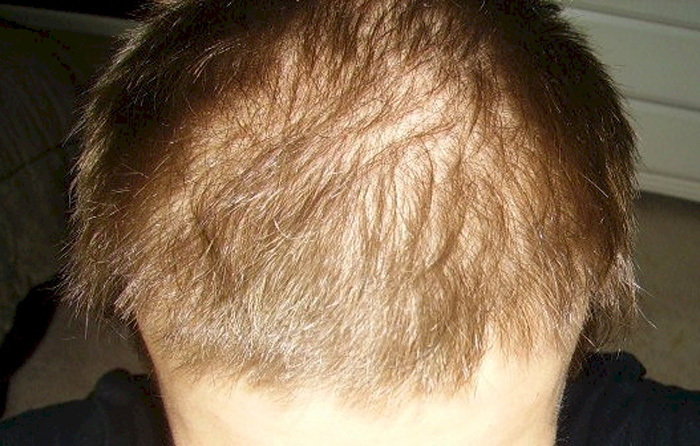 FUE patients don’t need to worry about hiding anything once 30 days elapse from the op. » results are really starting to take shape, it is exciting. You sure you had a procedure? Just kidding. But honestly from your after photos I could not pick you to of had a procedure done. Glad all went well, and thanks for posting. Looking great so far man! And so early on in the growth timeline too! When you get to 6 months things will get even more exciting!! Leong, Things are looking great for 4.5 months… Looks like you have diffuse thinning like me, I’m wondering if you experienced any temporary shockloss the months following your procedure?